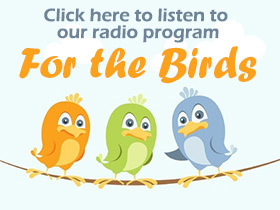 Online guide to birds and bird watching from the Cornell Lab of Ornithology. This online guide to North American Birds features 750 species of birds in 22 Orders and 74 families. The guide covers all of North America’s regular breeding birds-approximately 580 species – as well as an additional 180 or so non-breeding species that regularly or occasionally visit North America north of Mexico.